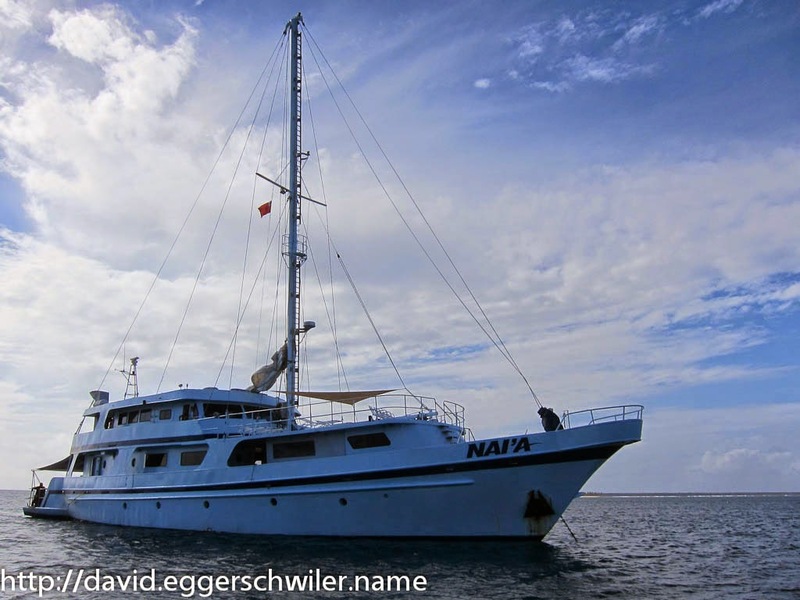 In the Kingdom of Tonga, one of the few South Pacific countries that was never conolized, we boarded the wonderful liveaboard Nai'a for a ten-day trip to the Humpback Whales in the Ha'apai Group. 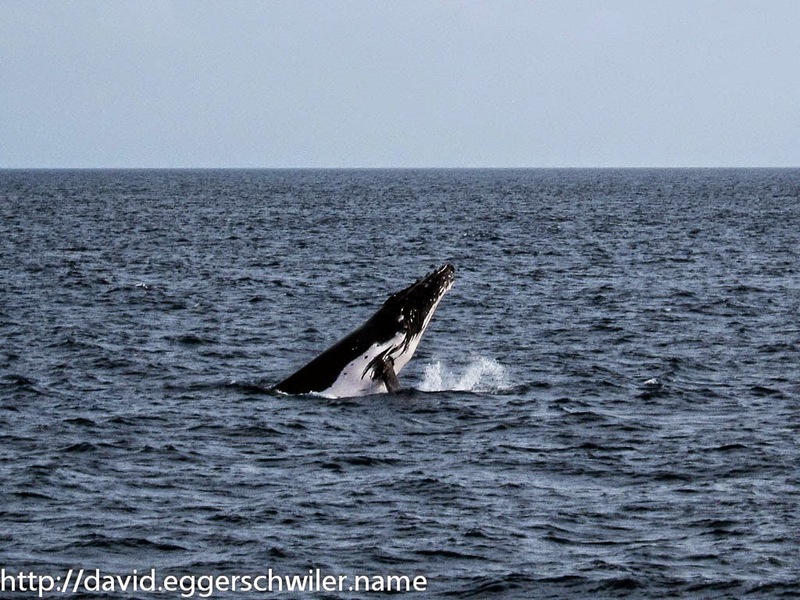 We had a fantastic times with many whale sightings both above and below water. Highlights were when we could spend close to an hour with a mother and her calf. 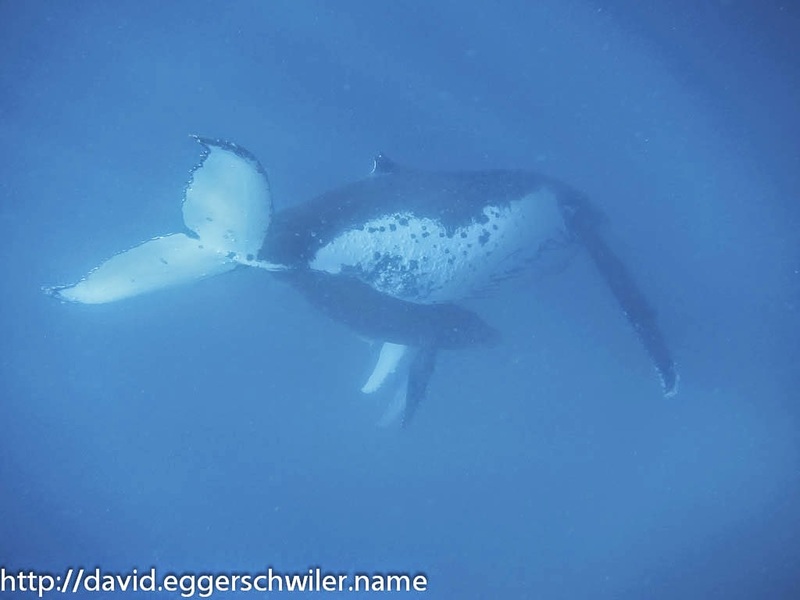 While the mother rested the calf curiously swam up to us and then back to her mother again. Later we spotted a Heat Run, that is a competition between several males for one female. 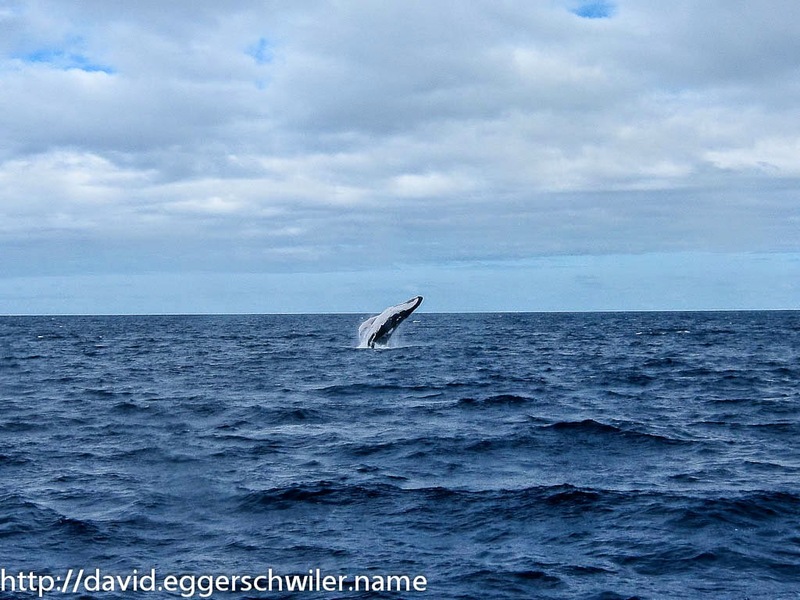 It lasted over three hours with spectacular displays of tail slapping, pectoral fin slapping and breaching. To end the perfect trip we had an encounter with four friendly Humpbacks that swam around the boat. We just stayed in the water and waited while they swam by repeatedly. One of them was particularly adventurous and repeatedly showed us his belly, swimming past underneath us on his back. It was an unbelievable experience, seeing those huge animals navigate effortlessly through the water and even lifting their whole weight of 50 - 80 tons out of the water for spectacular breaches. In addition to all the whale watching and snorkling we also did a couple of dives. 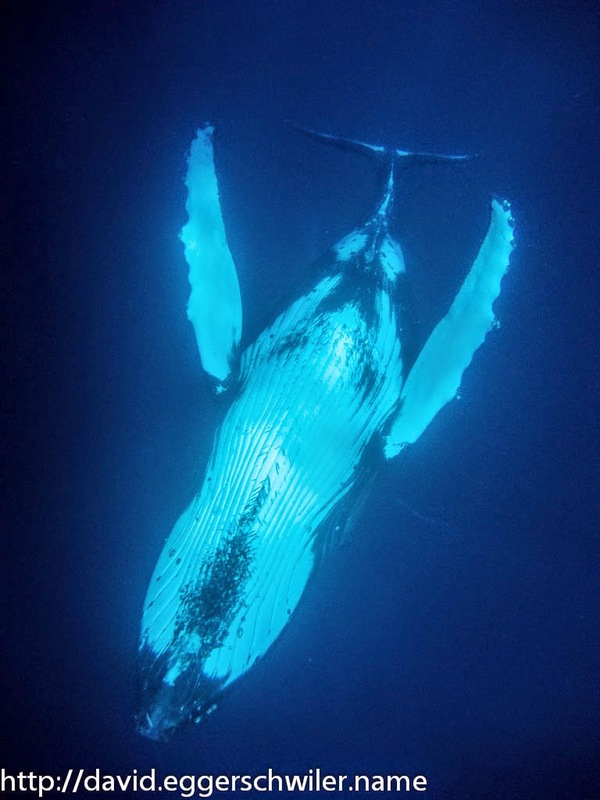 However, diving in Tonga is not as good as other parts in the world, so if we had to choose between diving and whales I always selected the whales (at least after day 3). 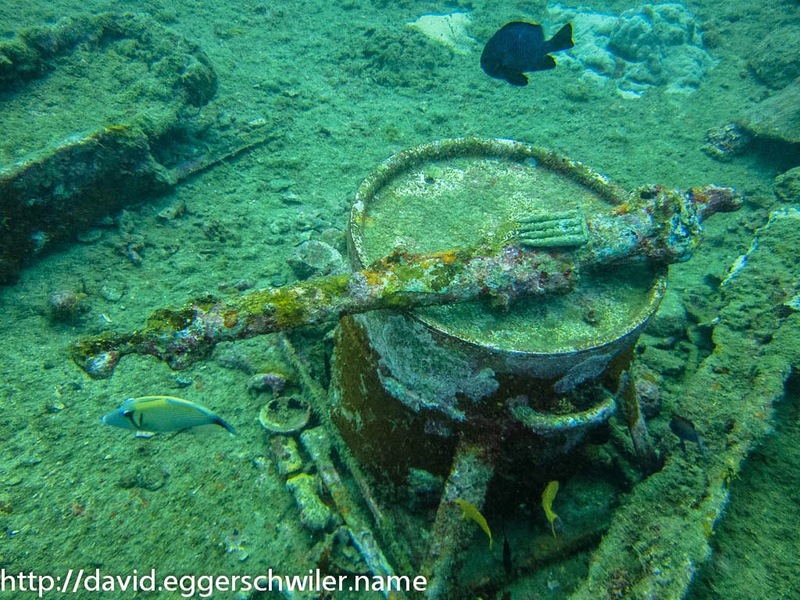 Nevertheless, we did see some interesting things on the dives. My highlights were Dogtooth Tuna hunting a school of fusiliers and a Corrallimorph Deocrator Crab. I could go into much more detail what we saw on each day, but Joshua and Amanda, the cruise directors, already did a perfect job of that, so if you are interested what else we saw then I can highly recommend the following blogpost. All my pictures can be found in this webalbum. 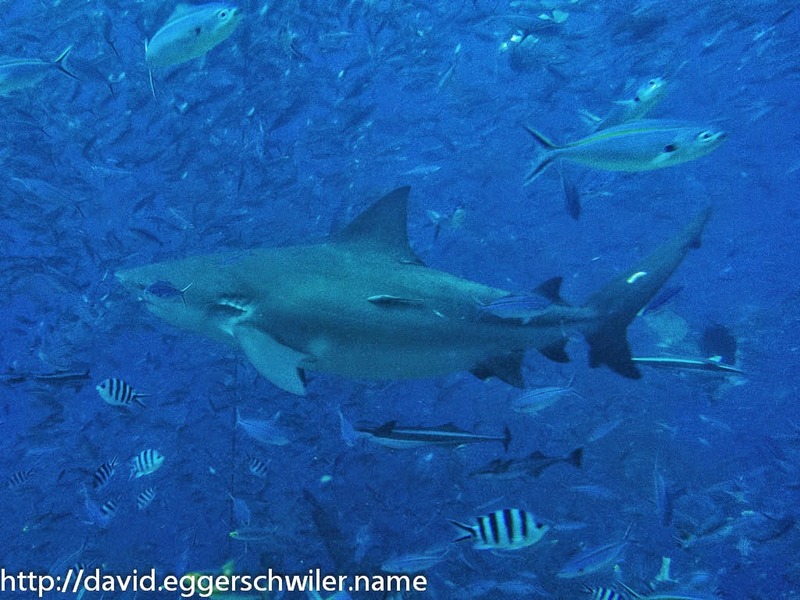 Right after leaving Fiji two years ago I vowed to return to see the Bull Sharks. 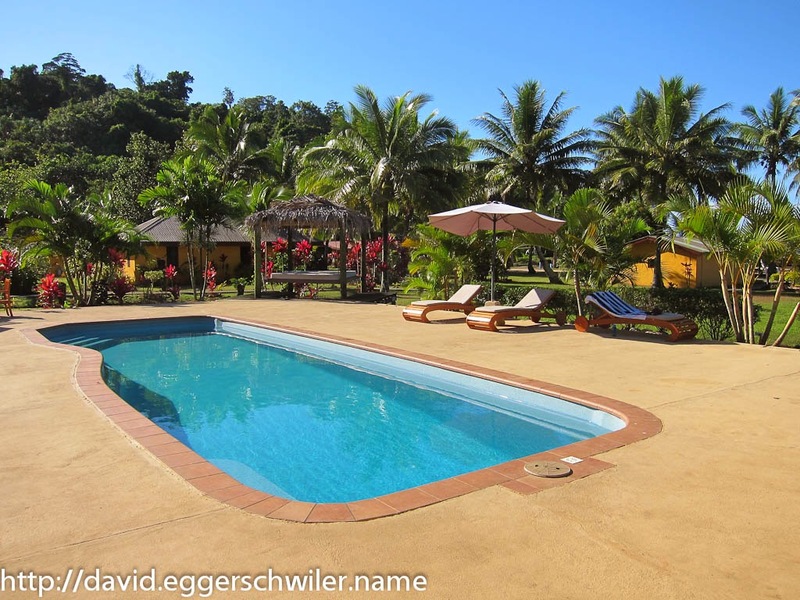 And so it was a happy coincidence, that the first part of my group tour to Tonga accommodated 9 days in Fiji with 3 Shark Dive Days! But first we went on a regular "check" dive. 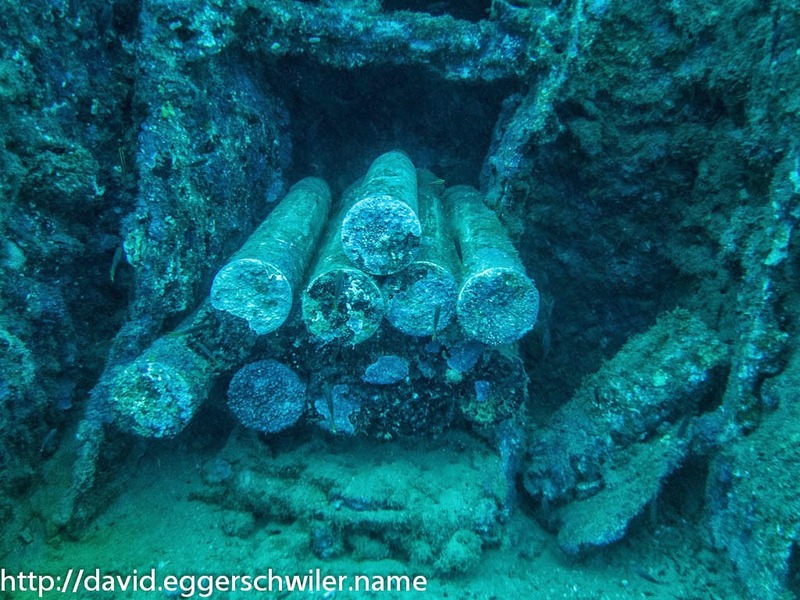 Since we were an advanced group, we went straight for the outer reefs where we explored the wreck of Tasu 2. 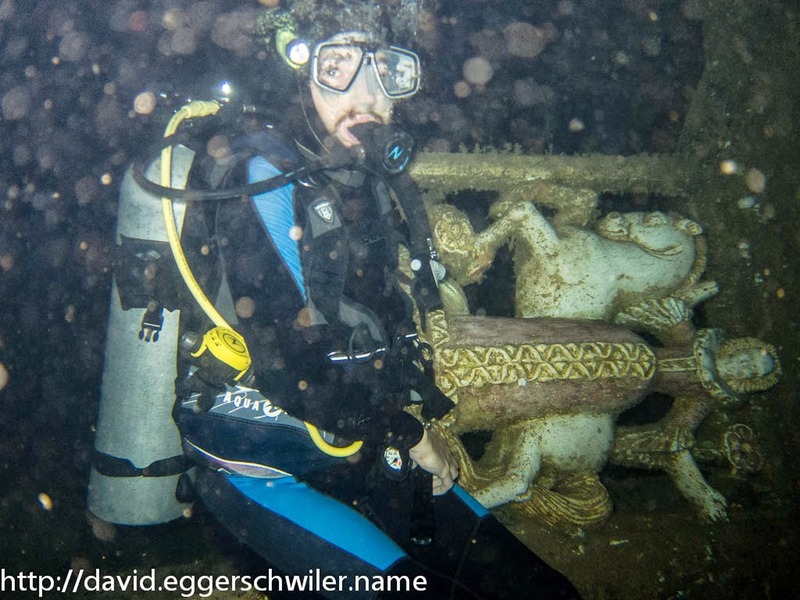 On Monday it was time for the first two Shark Dives. For the first dive we went down to 25.5 meters and we encountered more fish than we expected. 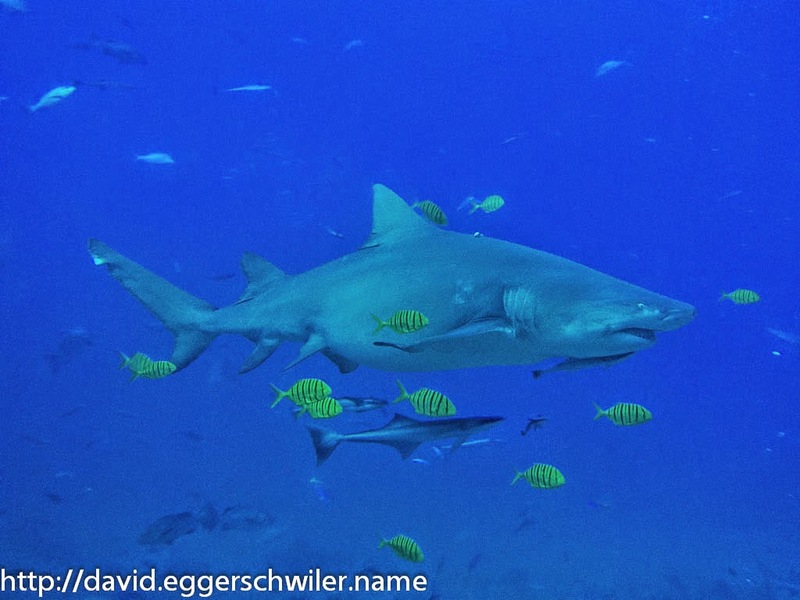 First of all we spotted many Bull Sharks, Sicklefin Lemon Sharks and Tawny Nurse Sharks. 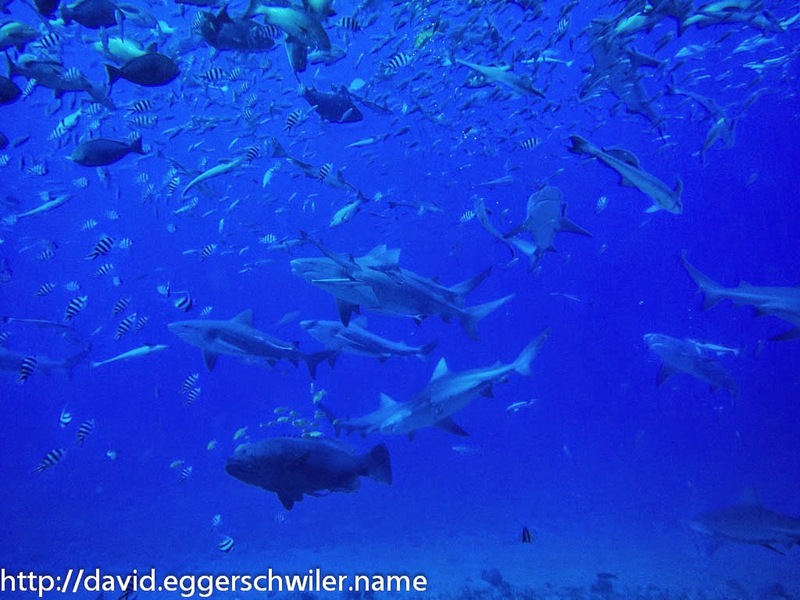 Even an elusive Silvertip Shark swam by in the distance and after the feeding ended we spotted a Whitetip Reef Shark cruising along the reef. For the second dive we went down to 18.5 meters and saw even more Bull and Tawny Nurse Sharks. In addition we spotted the elusive Blacktip Reef Shark. On Tuesday, another regular dive day was planned and we went out to Frigates, which boasts one of the worlds most famous breaks, which many surfers frequent. For divers it offers many interesting swimmthroughs and a nice wall dive. On the way back we had a real highlight! 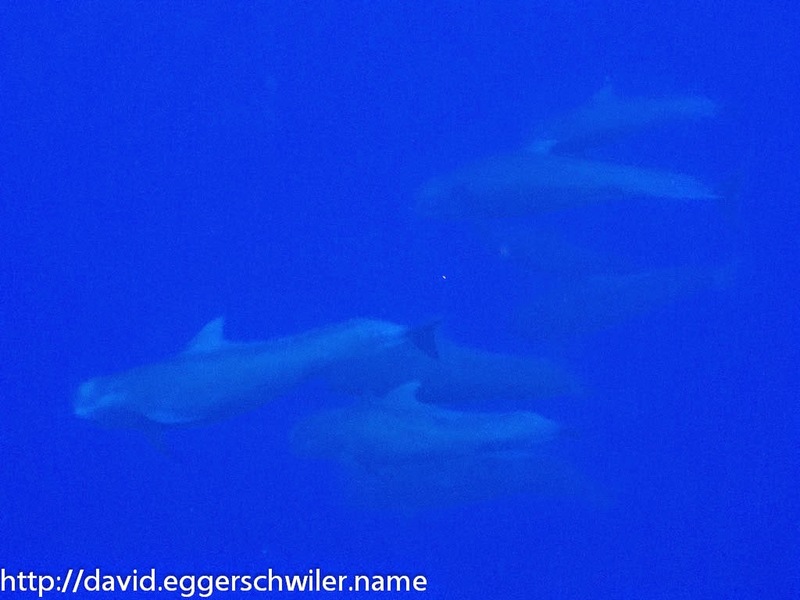 Pilot Whales were spotted and we were able to go into the water and snorkel with them! We saw several smaller groups of up to 9 whales and even a mother with her calf! 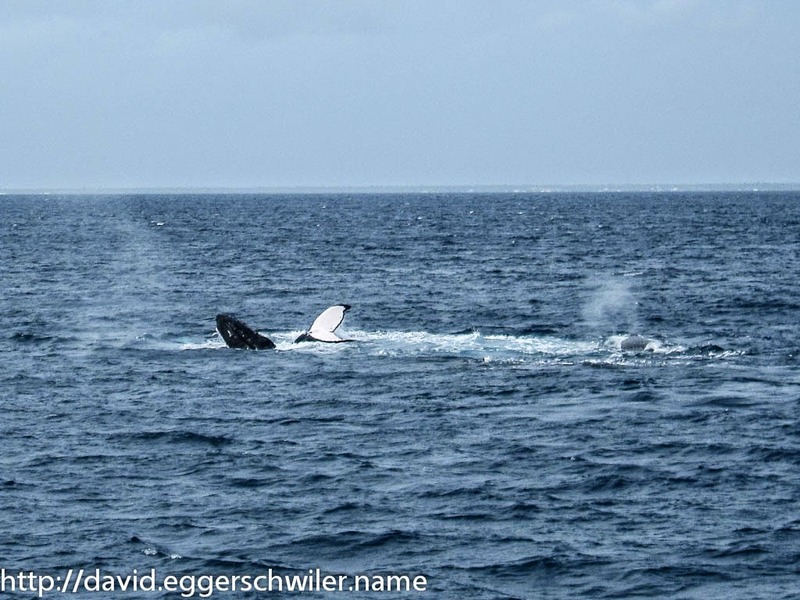 That was a promising start, considering we expect to see many more whales in Tonga :). On Wednesday, the second Shark Dive Day came around. 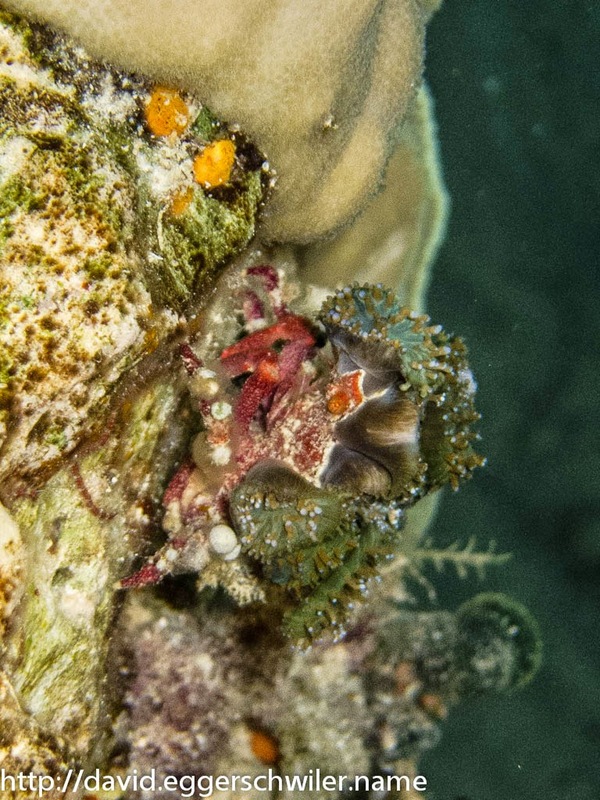 This time the Silvertip and Blacktip Reef Sharks stayed away, but there was enough action from the other specimens and so it was another memorable two dives! Thursday was a day of relaxation, which I spent at the pool reading books :). Friday meant our last day of diving in Fiji and it was another Shark Dive. 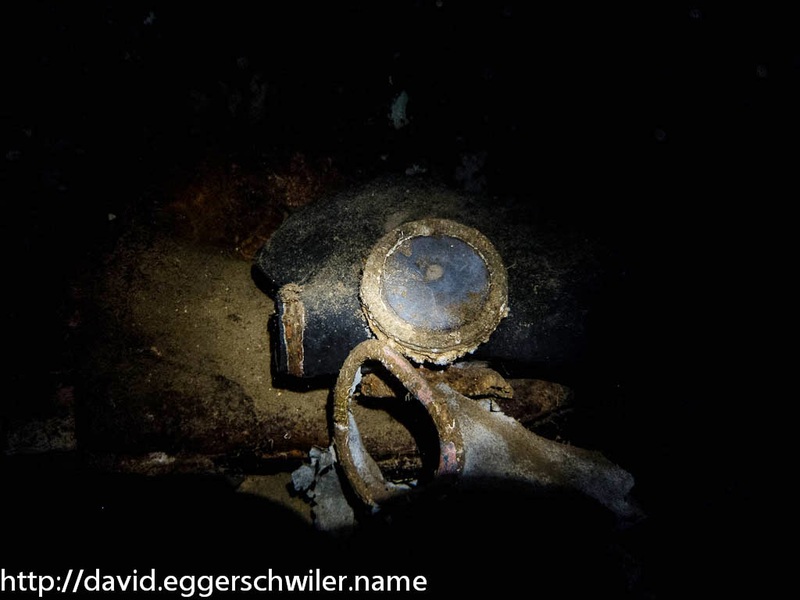 The first dive was spectacular! At first a Sicklefin Lemon Shark swam right past me and then four Silvertip Sharks turned up and came really close to the divers. They mainly cruised around behind us, which had the advantage that they were easier to spot than all the other sharks which were cruising around the bait. During the last dive there was a lot of activity again. 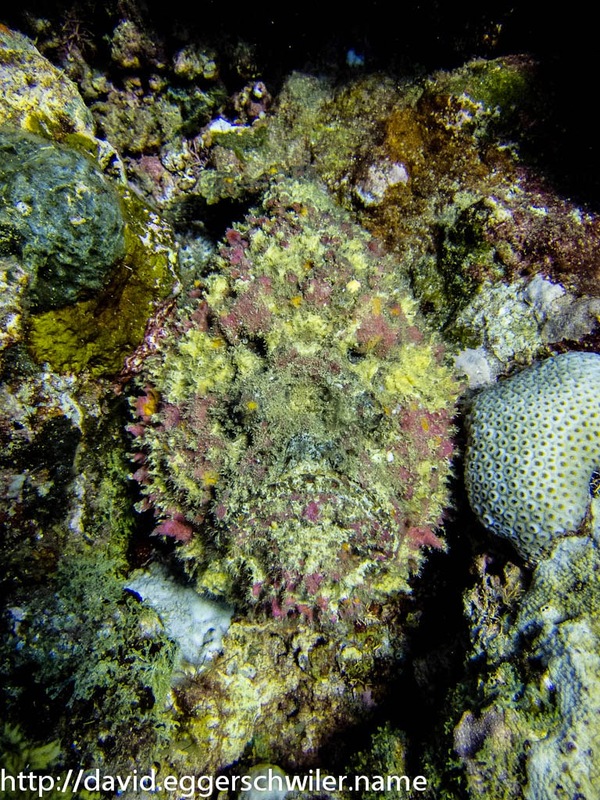 But one of the highlights was when a guide showed me a Stonefish in the reef during the safety stop. 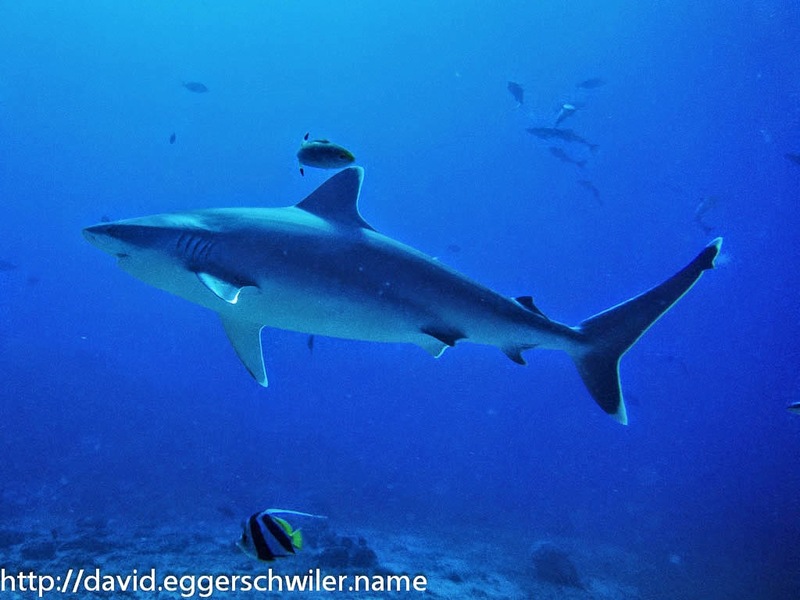 We had a fantastic time in Fiji, the Shark Dives were definitely worth coming here. 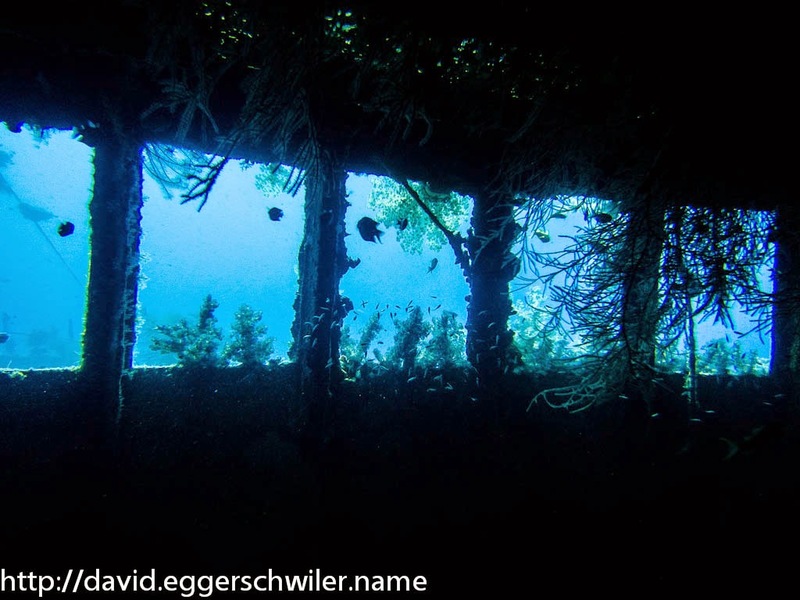 The other dive sites were nice, but there wasn't as much fish or soft coral as we would have expected. Nevertheless, for Shark friends, this place is a must visit! The Waidroka Bay Resort had very friendly and helpful staff. They also drove with their own boat to the Shark Dive, which was an advantage, even though the trip took almost 55 minutes one way. All pictures can be seen in my webalbum. All pictures from California can be found in my webalbum. As a big fan of Roller-coasters, I forewent the standard visits to the Universal Studios and Disneyland and visited Six Flags Magic Mountain instead. As it turned out, I picked the perfect day, there were very few people and so standing in line was the exception rather than the rule. In most cases I could walk right up to the gate and board with the next wave. Sometimes I chose to wait out up to two waves to catch front-row or rear-row seating. In that way, I managed to visit the big 9 thrill-coasters within 4 hours (including a lunch break), some of which i rode twice. On the Screamer I could even stay seated in the front row because there was no one else in line! The weather meant it well too. Too well... It was almost unbearably hot and every time I spied the Hurricane Harbour water-park next door, I was envious of the people who could cool down in the pools and on the slides, but one cannot have everything ;). After 6 hours my head was shaken through enough and I enjoyed a wonderful ice cream before heading back to Los Angeles and my plane to Fiji.